We love to support our local restaurants but we also have to give a shout-out to those on wheels. Food Trucks have been popping up all across America and Mobile’s population is on the rise. Food Trucks are rare and hard to find since they normally only pop up at relatively large public events. Luckily, we have the scoop on some local food trucks that have a summer schedule! Chill out this summer with one of the tasty, frozen treats offered at Frios. 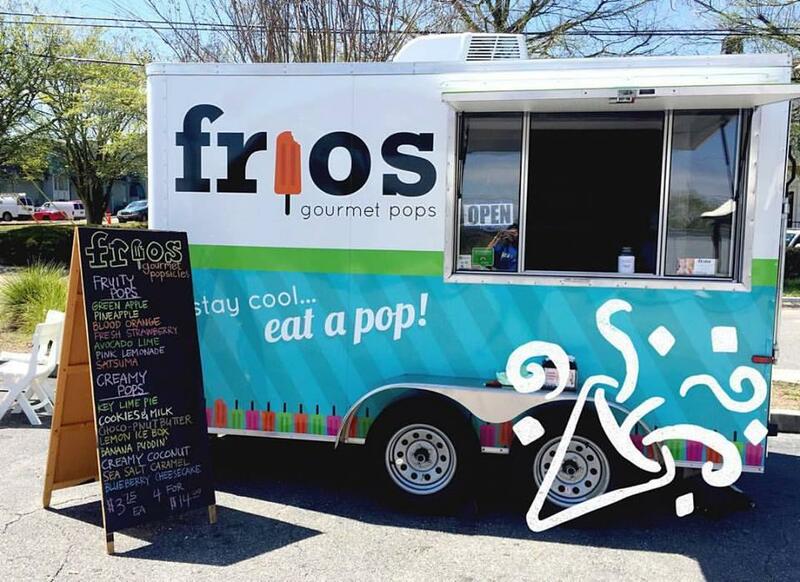 Found in the parking lot of Bebo’s in Springhill, Frios makes gourmet popsicles. They are known best for their commitment to freshness and source all of their ingredients from local farms. Besides in-season fruit flavors, Frios also makes fun, novelty flavors like key lime pie, pumpkin spice latte, and king cake that are fitting to each season. They are open from 12pm to 6pm every day– a perfect time to beat the heat with a cold treat. 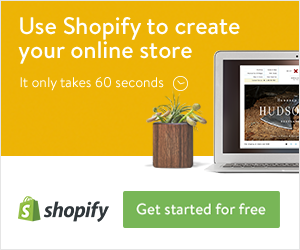 Learn more on their website! There are very few ways you can get 5-star restaurant quality food outside of a big fancy restaurant. The Kraken Catering Co., however, delivers amazing recipes that include fresh gulf seafood to people in Mobile on a weekly basis. Their menu changes based on available ingredients and by the chefs choice but if you ever have the chance, you have to try the Kraken fries. 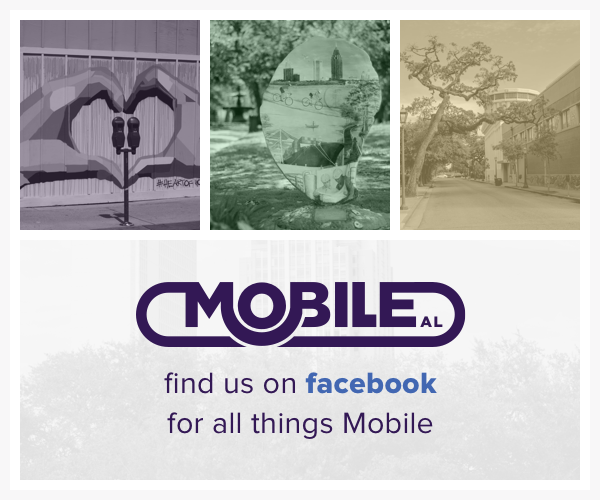 You can find them every Monday in July from 10:30 am to 12:30 pm near the Evonik/Mitsubishi plants in Theodore. Visit their website or ask them on facebook for more information. 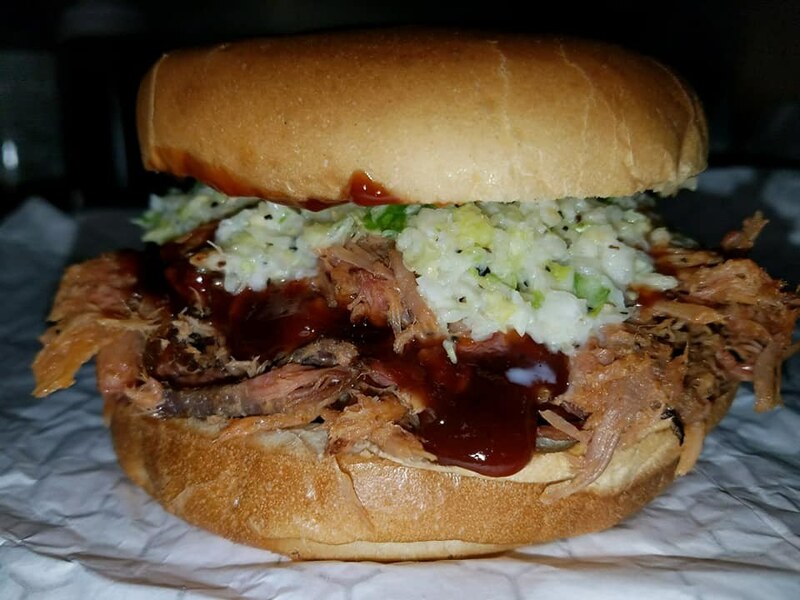 If you are a fan of Barbecued chicken, pulled pork, ribs and everything in between, GrillBillies is for you. They cook everything barbecue to perfection and they are the only truck you could buy 4 pounds of cooked pulled pork from without ever batting an eye. If you are looking to get your hands on some of their award-winning food, check out their facebook page because they post their appearance schedule there every week. 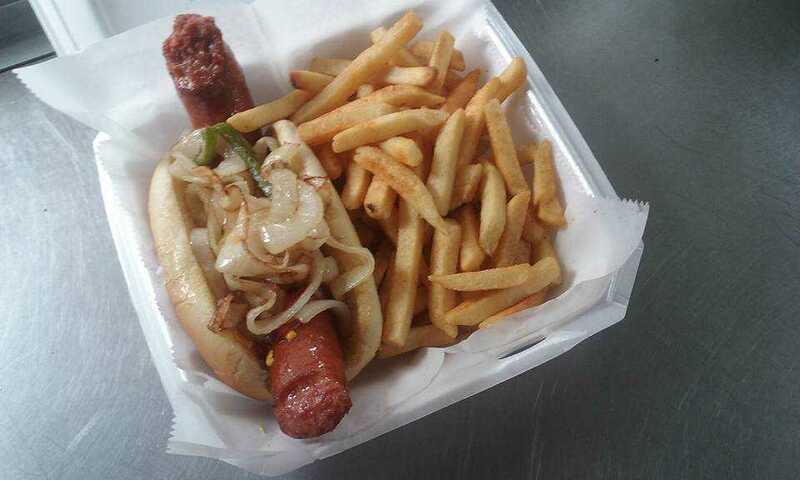 Kimmy's "Huge" Street Polish Sausage "Soon to be Famous"
Kimmy’s Wings serves a wide variety lunch options from their ultimate chicken sandwich and Polish sausages to homemade lemonade and fried twinkies! There's something on the menu for everyone to love and it may be the only place in Mobile where you can get a fried oreo on any day of the week. You can find their daily midtown location schedule and their full menu on their website. 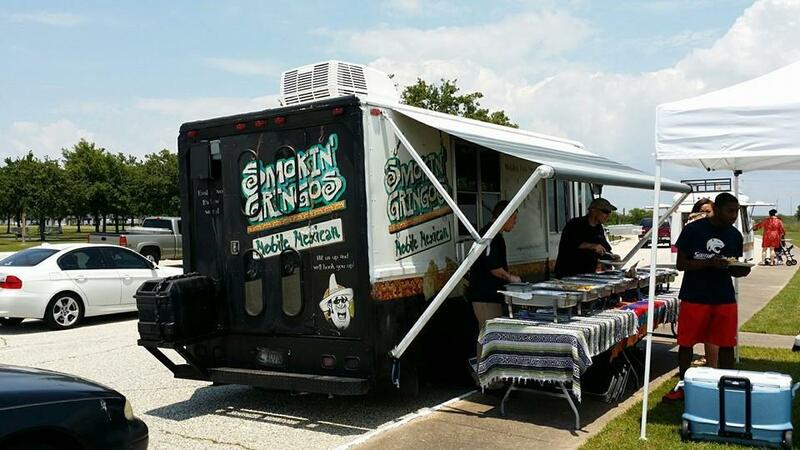 Self-proclaimed as Mobile’s first taco truck, Smoking Gringos started in 2009 and is a local favorite. They serve tacos, burritos, and quesadillas but are know best for their signature smokin’ sauce. Most days the taco truck can be found at Bebo’s Marketplace but a weekly updated schedule can be found on their website.